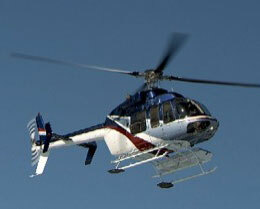 The EC-155 is a twin, multi mission helicopter aimed at VIP, corporate and offshore service markets. 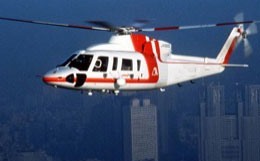 It offers a significantly larger cabin that helicopters of its class. 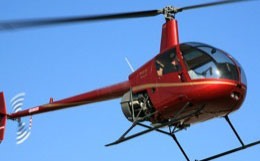 It is alo quieter and more efficient with advanced yaw control. 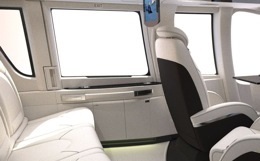 Emphasis is on high speed and passenger comfort as weill as low vibration, low niose and ample baggage space. 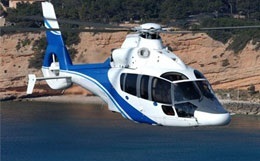 For more information about chartering, leasing or buying a Eurocopter EC-155 please contact us by calling +44-20-3874-8091 or send us an email here.